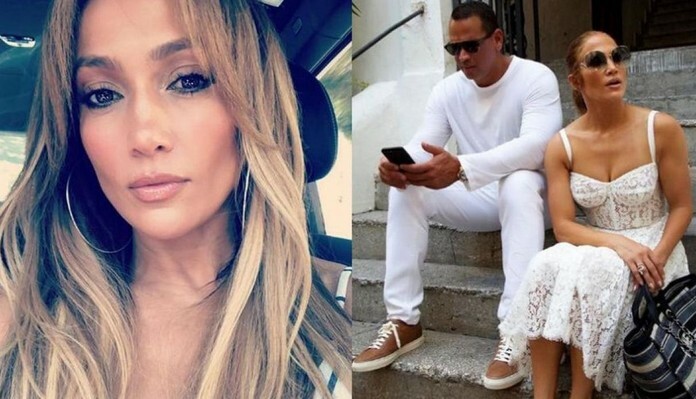 Lopez shared a candid shot of herself, dressed in a white lace gown, and Rodriguez in a white sweater and pants relaxing on some city steps. She captioned the photo “Capri 2018” with an Italian flag and kissing lips emoij. Rodriguez posted a picture of the couple in the same outfits happily shopping at an outdoor market. “Apple anyone? !..” he captioned his snap. 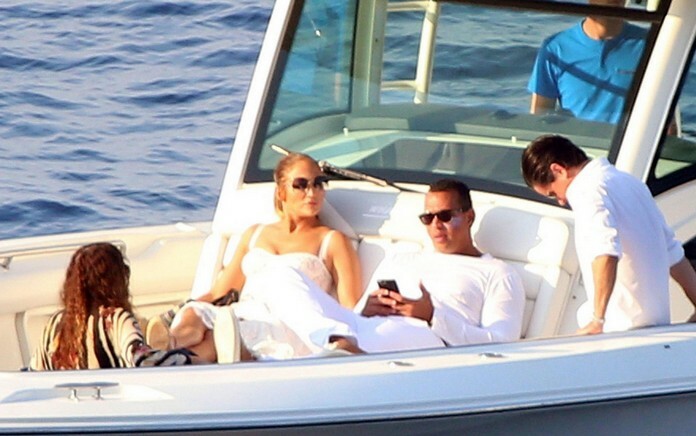 The couple has been showing off their glamorous adventures, when Rodriguez shared a clip of Lopez singing Journey’s classic hit “Don’t Stop Believing” on a boat.